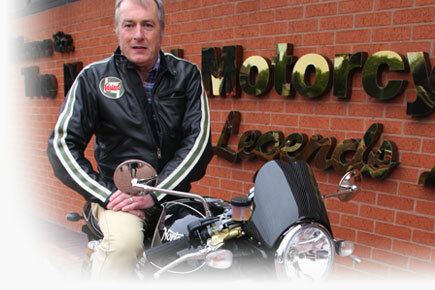 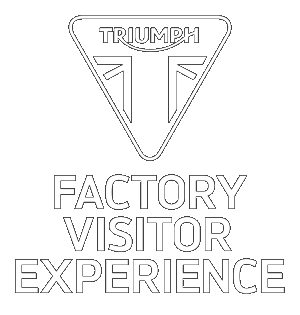 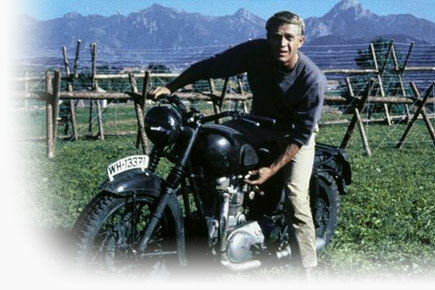 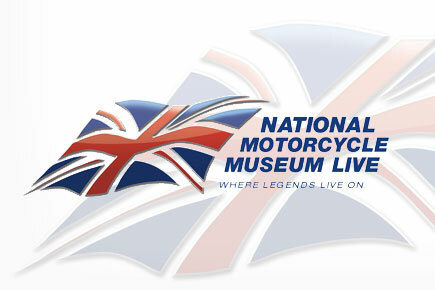 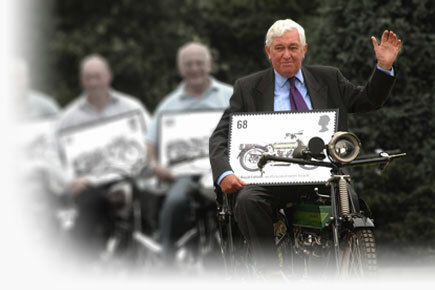 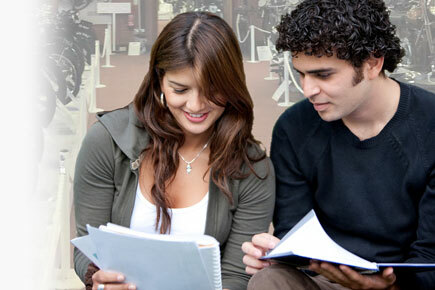 Visitor attraction partner to the National Motorcycle Museum. 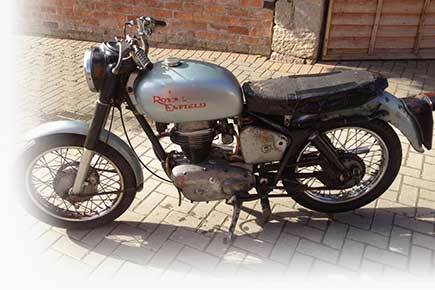 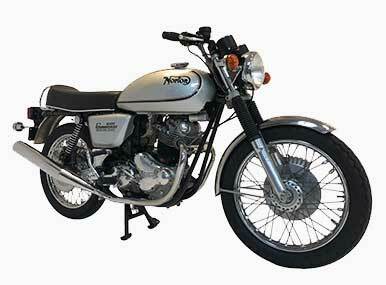 Racing partner for the Museums inventory of ex-works Norton Rotary machines. 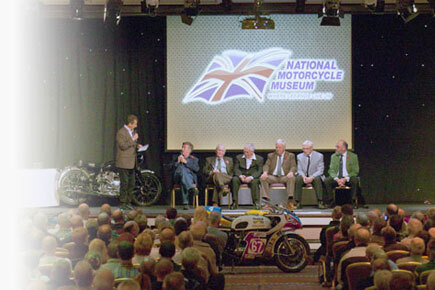 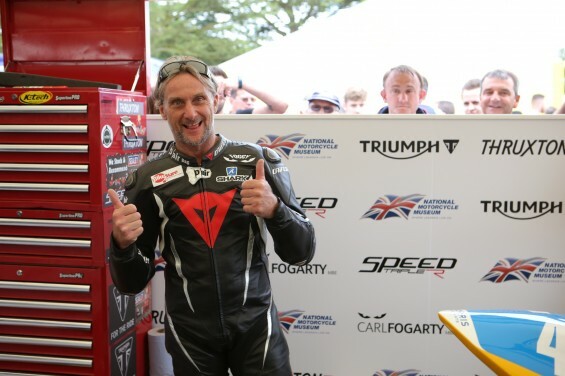 Brian Crighton is also chief engineer & crew chief for Team National Motorcycle Museum Racing. 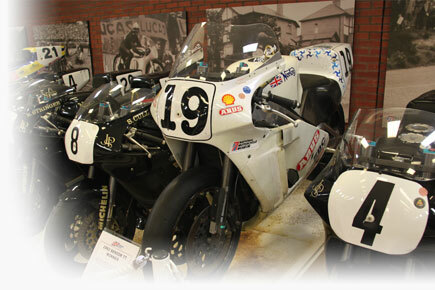 Supplier of lubricants to Team National Motorcycle Museum Racing. 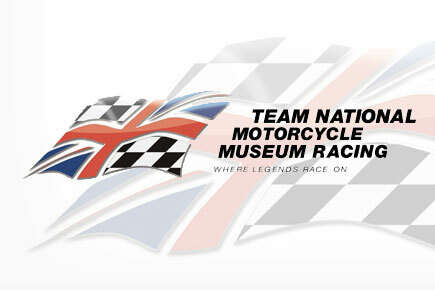 Supplier of spark plugs to Team National Motorcycle Museum Racing. 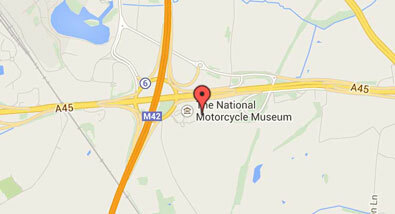 Visitor attraction partner (Honda) to the National Motorcycle Museum. 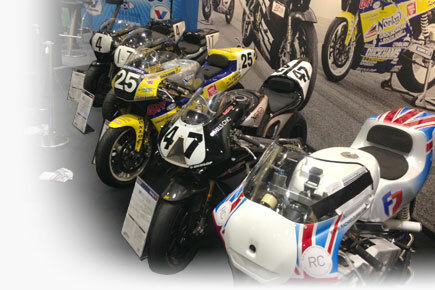 Supplier of suspension & suspension servicing to Team National Motorcycle Museum Racing. 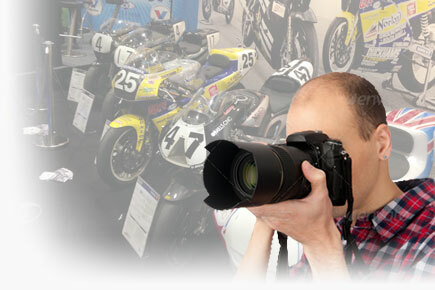 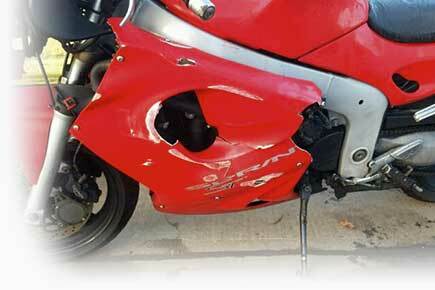 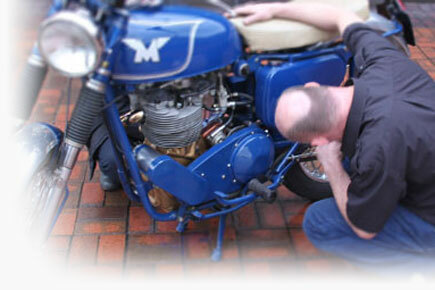 Supplier of motorcycle paintwork services to Team National Motorcycle Museum Racing & The National Motorcycle Museum. 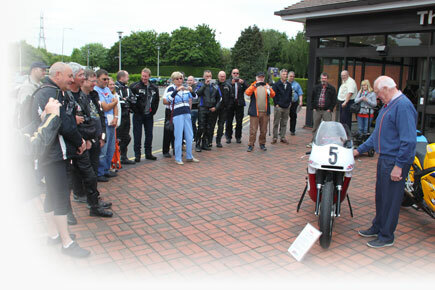 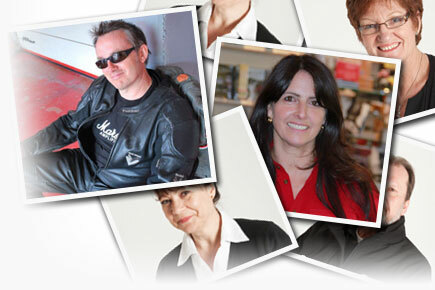 Supplier of ferry travel services to Team National Motorcycle Museum Racing & The National Motorcycle Museum. 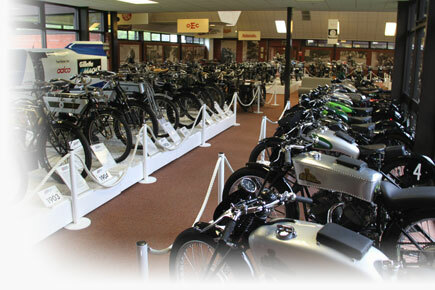 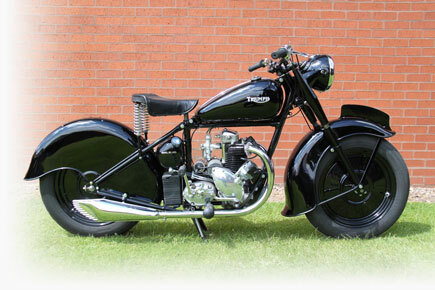 Supplier of tools & lifts to Team National Motorcycle Museum Racing & The National Motorcycle Museum. 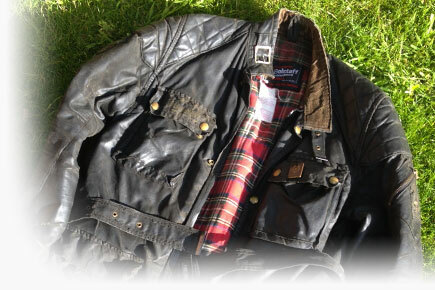 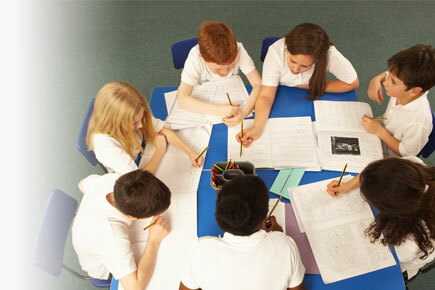 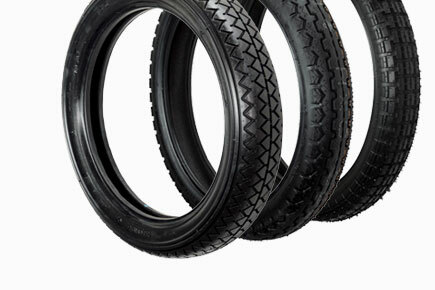 A fantastic range of Sealey products can be purchased from our web shop. 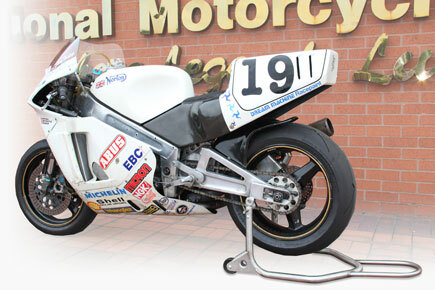 Supplier of tachometers to Team National Motorcycle Museum Racing. 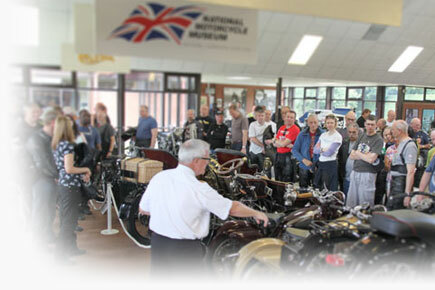 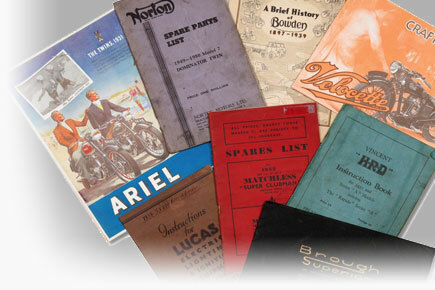 Suppliers of Classic lubricants to the National Motorcycle Museum. 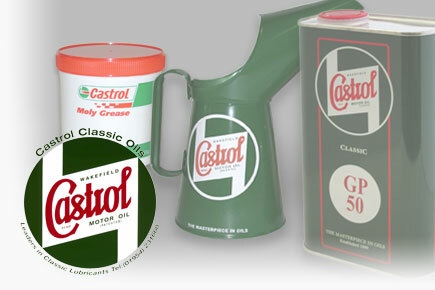 A comprehensive range of Castrol Classic lubricants & Merchandise products can be purchased from our Museum shop or on-line via our web shop.